Why use a vinyl Skin? 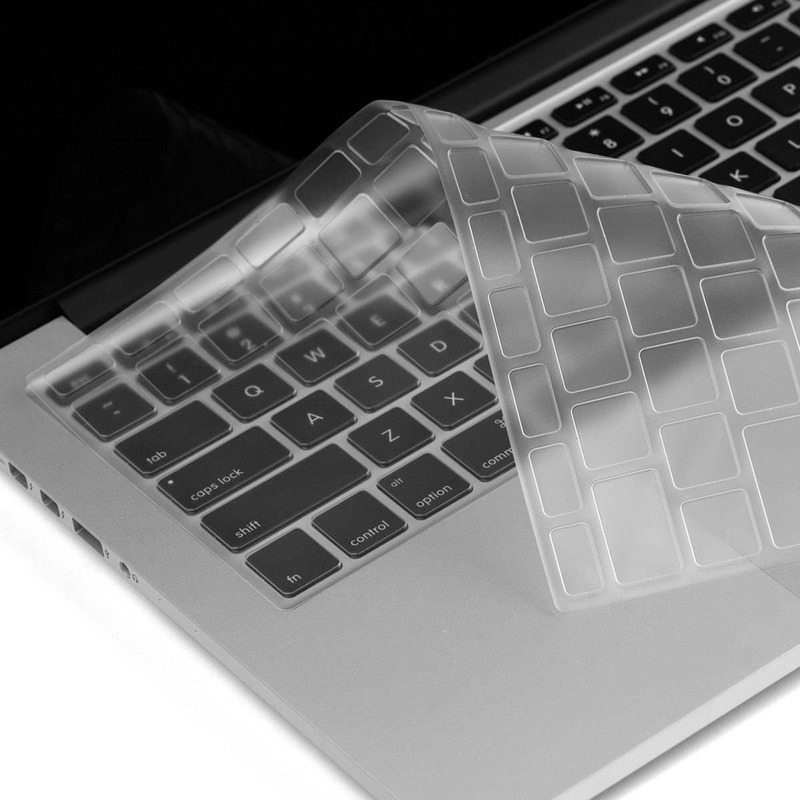 Our Keyboard tray Area vinyl skin protects your Macbook inner area against normal wear and accidental scratches caused from finger rings or a watch. How is Rose Gold Detailing made? 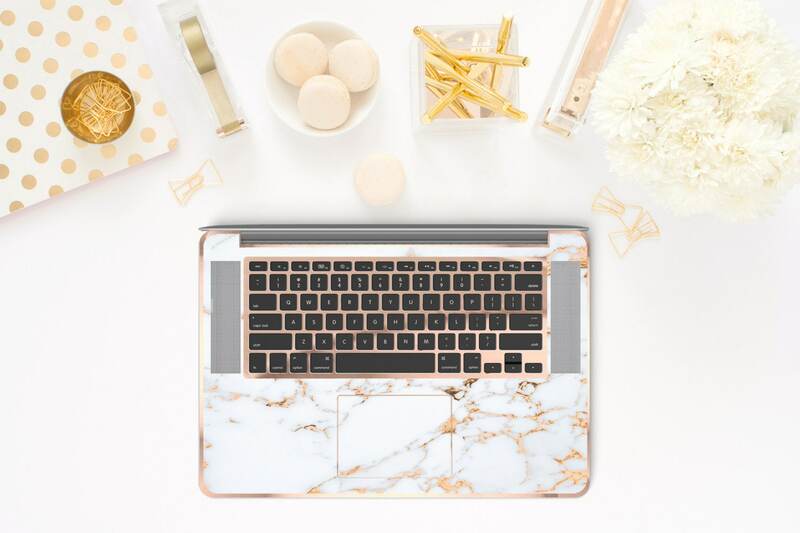 Rose Gold detailing is made by a double layer of vinyl skin, a top layer and a rose gold chrome layer on the underneath, we then create precise cuts on the top skin to expose the rose gold from the layer underneath. *If you are unsure what model you have, send us a Convo and we will be happy to assist. 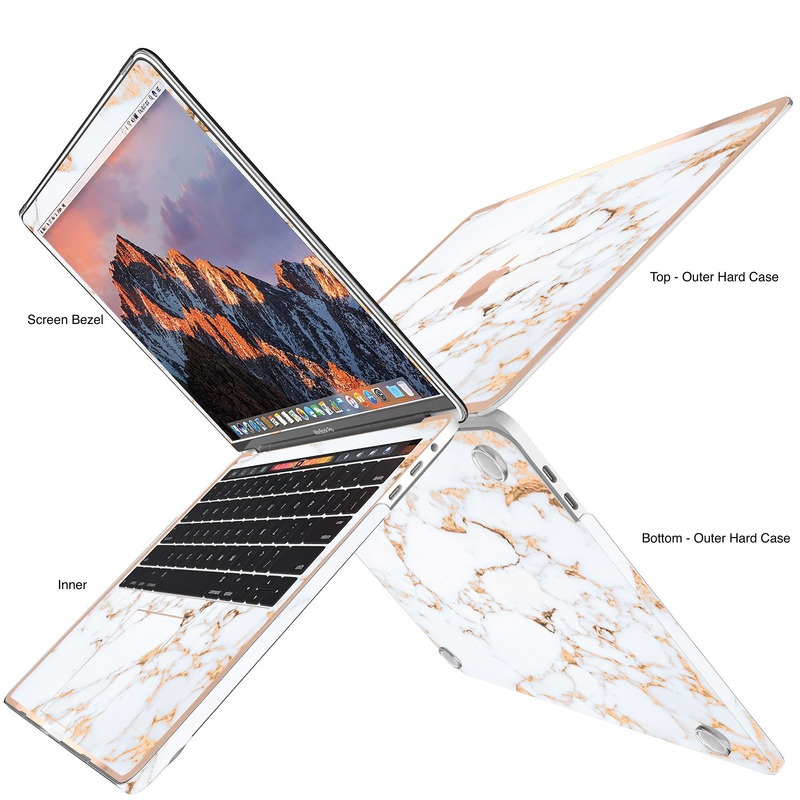 >>> Macbook by Model Reference (Please look on the bottom cover of your Macbook for the model number, this will help you select the correct option on the Device menu. Please add a note in your order with your finish preference.